Note: Payment fulfillment by Naturebox. Give InKind has an affiliate relationship with many of the advertisers on our site, and may receive a commission from products purchased via this link. 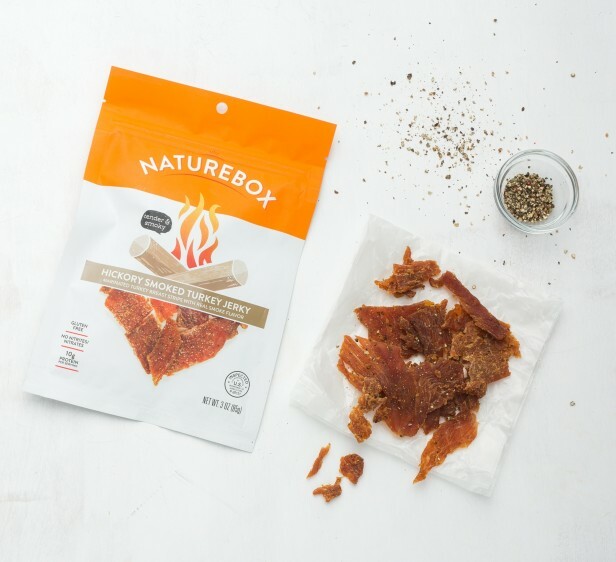 NatureBox makes smart, delicious snacking easy. 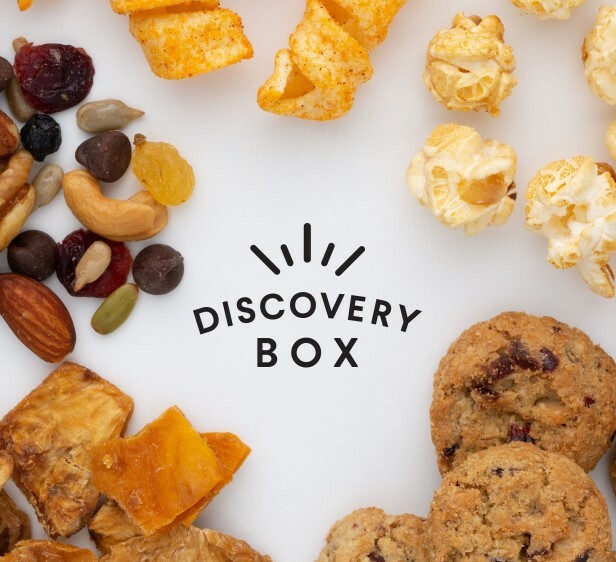 We deliver over 100 bold, satisfying choices right to your door and add new snacks every month so there’s always something to try and discover. 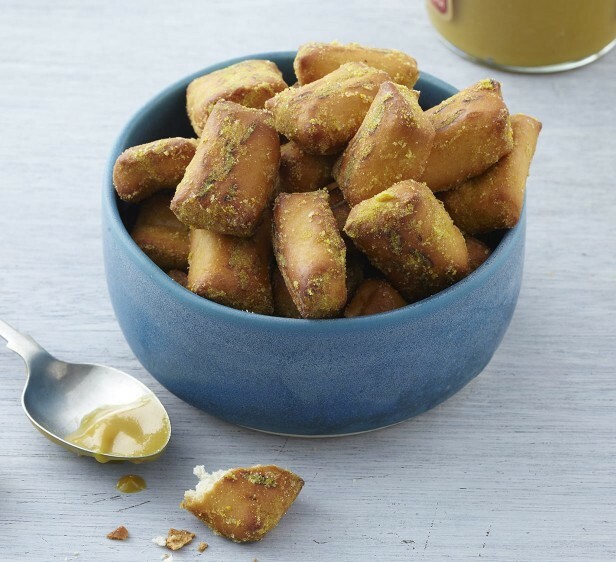 Choose from $25, $50, $100 or Custom Gift Cards and send your recipient the gift of natural snacks. Why We Love This Gift: Gifts that are about convenience are very appealing to the editorial staff at Give InKind. As working parents, we know that children are hungry, that we are always on the go, and that snacks are expensive. But so many others need have need for this gift as well. Aging parents, students away at school. Let's face it - everyone gets hungry between meals. Offer them something that is not junk. What To Express in Your Card: I am thinking of you and I want you to finish this challenge strong!